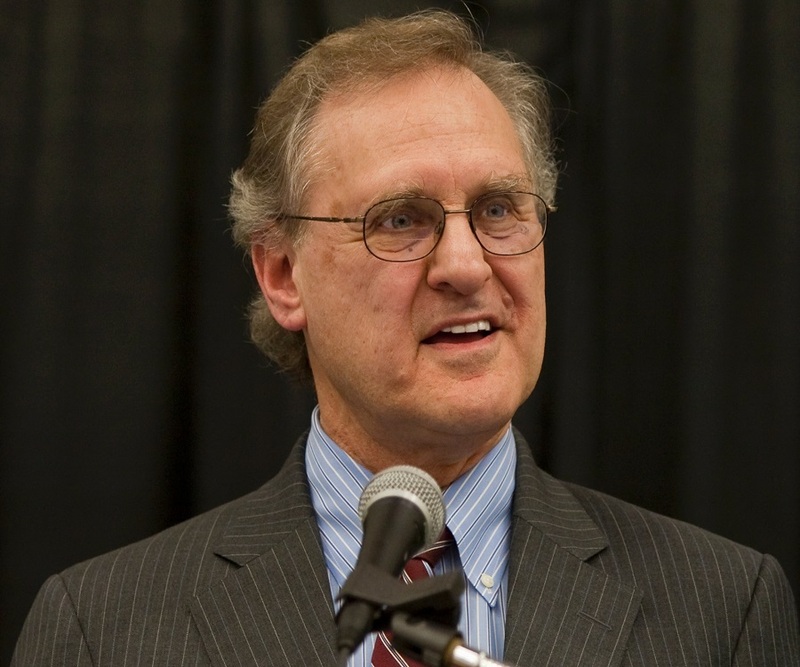 Stephen Lewis is a Canadian politician, broadcaster, diplomat and professor. 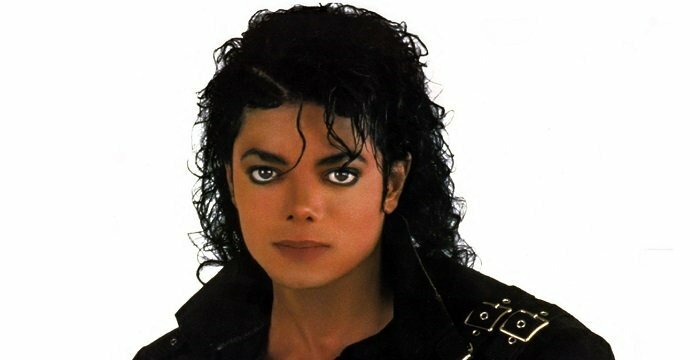 This biography profiles his childhood, career, works, life, achievements and timeline. Stephen Henry Lewis is a Canadian politician, broadcaster, diplomat, author and professor. He is known for the contribution he has made in the society through his work in the field of HIV/AIDS in Africa. He grew up in a political environment as his father, David Lewis, was the National Secretary of the Co-operative Commonwealth. He went to University of Toronto and pursued his interest in social causes and politics there by becoming the member of the Hart House debating committee and availing the opportunity to debate with John F. Kennedy. Lewis could not finish his higher studies as he flunked in his final examinations and instead worked with socialist International. There he got an opportunity to visit Africa and understand the basic structure and miseries of the country. 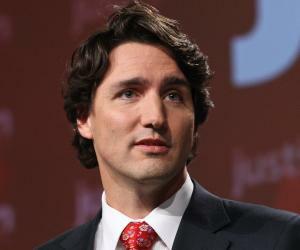 His political career began when he was elected as a leader of the Ontario New Democratic Party. Lewis has dedicated his life to politics, United Nations and academics and most importantly working towards bringing the attention of general public and international leaders on Africa and the growing pandemic there. Because of his proficiency in politics, social work and diplomatic work, he was made the Scholar-in-Residence at the Faculty of Social Sciences at McMaster University. 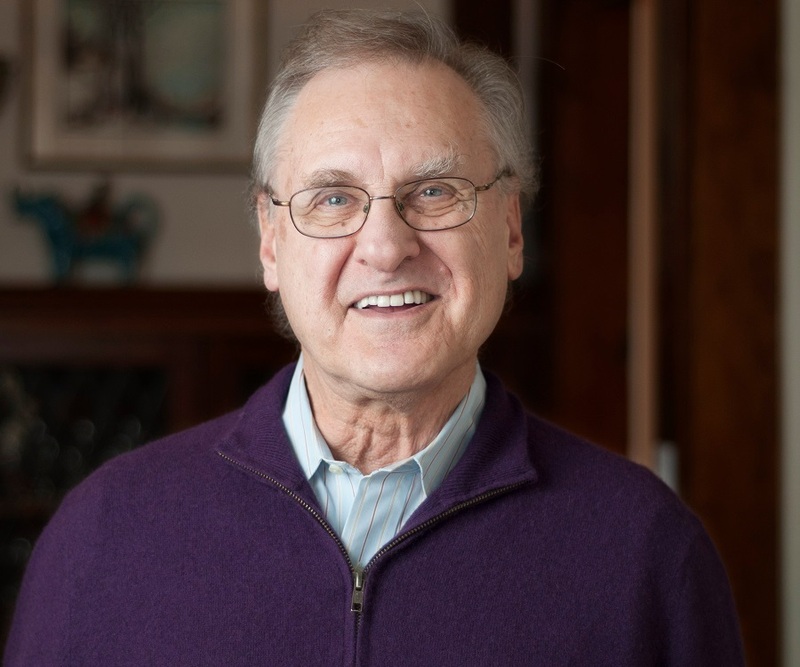 Stephen Lewis was born on November 11, 1937 in Ottawa, Ontario, to Sophie and David Lewis. His father was the National Secretary of the Co-operative Commonwealth Federation (CCF), which meant that politics was a big element of their household. In 1950, Lewis’s family moved to Toronto where he went to Toronto's Oakwood Collegiate, and then pursued his final three years of high school at Harbord Collegiate Institute. He went to the University of Toronto for higher studies. In Toronto University, he was made the member of the Hart House debating committee, which gave him an opportunity to debate one day with the Senator and future American President, John F. Kennedy. His performance was well appreciated. Lewis did the third year of his university studies from the University of British Columbia but he could not clear his final examinations. He attended law school twice in the 1960s and dropped out of his University programs. Lewis dropped out of his university in the 1960s and instead worked at a clerical position with the Socialist International and got an opportunity to attend a conference in Ghana. He worked, travelled and taught in various places in Africa. He was called back to Canada by Tommy Douglas in 1963 and as he came back he was elected to the Legislative Assembly of Ontario. Lewis was elected leader of the Ontario New Democratic Party. In 1972, Lewis profusely supported a movement against the growing influence of a radical left wing group nicknamed ‘The Waffle’ that had gained prominence. He felt that this party within the party was a menace to party’s credibility. In 1975 elections, Lewis did a powerful campaigning for his party with passion, dedication and his oratory skills. As a result of this, his party NDP doubled its seats from 19 to 38. In the next elections the story was different and NDP showed a stalled growth and lost its status as Official Opposition to the Liberals, which frustrated Lewis and he resigned from his position as the party leader in 1978. 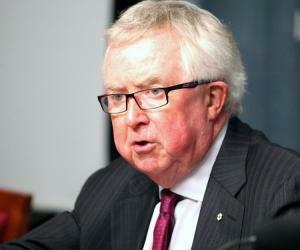 In 1984, after dedicating many years as a mediator, columnist and broadcaster, Lewis was made the Canadian Ambassador to the United Nations by Governor General Jeanne Sauve, on the advice of Prime Minister Brian Mulroney. While he was the Canadian Ambassador to the UN, he appeared on Peter Gzowski’s CBC Radio show ‘Morningside’ along with Dalton Camp and Eric Kierans. He mainly sat on the weekly political panel on the show. Contributing to build his diplomatic career stronger, Lewis served as a Deputy Director of UNICEF (1995-1999) and dedicated five years of his life in working as a United Nations Special Envoy for HIV/AIDS in Africa (2001-2006). He has been appreciated for his role in the UN as a SPECIAL Envoy for HIV/AIDS, for which he drew attention of the public and world leaders to the growing crisis of the disease in Africa. In 2005, he published a book titled ‘Race Against Time’ in which he has penned down his experiences as an international diplomat and how effective is the international community in resolving the escalating pandemic in Africa. 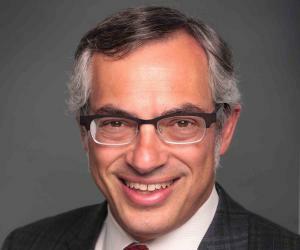 Due to his proficiency in politics, social work and diplomatic work, he was invited to become the Scholar-in-Residence at the Faculty of Social Sciences at McMaster University in 2006. 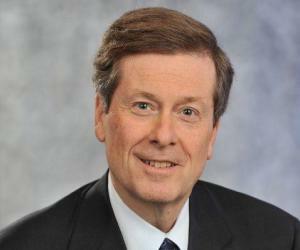 He was also appointed a Senior Fellow in Toronto University. In 2009, he started a campaign called ‘A Dare to Remember’ in which he asked the general public to do something to fix the dire situation in Africa. He involved celebrities like K-os, Jack Layton, Duff Gibson, etc. Lewis got married to journalist Michele Landsberg in 1963. They have three children together: son Avi Lewis who is married to journalist and author Naomi Klein and two daughters, Ilana Naomi and Jenny Leah. Two secondary schools in Toronto are named after Lewis. He is the recipient of World Citizenship Award.